The journal Vestnik Chuvashskogo Universiteta (Bulletin of the Chuvash University) is a critically reviewed scientific periodical intended for publishing the scientific fundamental and applied research findings. The Journal was founded in March 2, 1995. The Journal aims to inform the scientific community about the research that is of scientific value and exposes the results of original works. - to provide open access to research findings. The Journal’s Mass Media Registration Certificate by the Federal Service for Supervision of Communications, Information Technology, and Mass Media – PI № FS77-51087 (04.09.2012). The Journal’s International Standard Serial Number – ISSN 1810-1909. Subscription index according to the union catalogue Pressa Rossii (The Periodical Press of Russia) – 38705. The journal is on the list of the chief scientific journals and publications issued in the Russian Federation, which are subject to official critical review and aim at publishing the main scientific findings of doctoral [candidate's] theses. - Abstract Journal and data bases of the All-Russian Institute of Scientific and Technical Information, Russian Academy of Sciences. 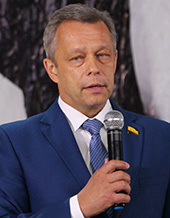 Editor in Chief – Aleksandrov Andrey Yurievich, PhD in Economics, Associate Professor, Rector of Chuvash State University, Cheboksary, Russia. G.Ye. 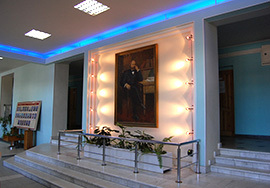 Kornilov – Doctor of Philology, Professor. 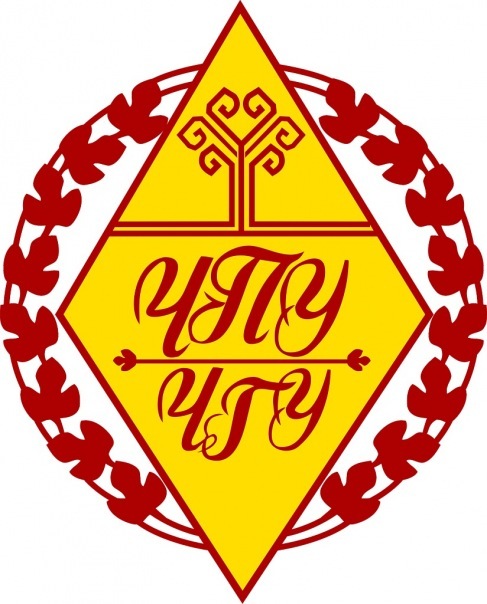 Executive Officer – Zavgorodniaya Nina Ivanovna, Head of Editing and Publishing Department of the scientific journals of theFederal State Budget Educational Institution of Higher Professional Education «I.N.Ulianov Chuvash State University».